Once again, Preferred Limo is offering Two (2) Separate Holiday Lights Tours in NYC. 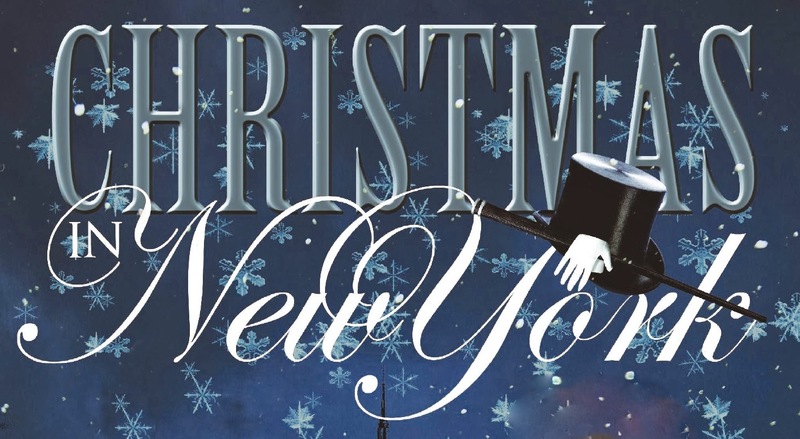 For the last few years our tours have top the charts for the Best Way to See NYC During the Holiday Season. This year we introduce our 18 Passenger Hummer Limousine to the Tour Fleet. 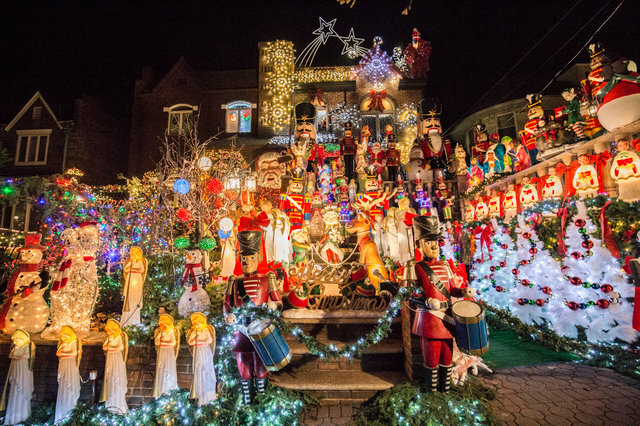 Dyker Heights is rated one of the Top 5 neighborhoods to see in the U.S. for Holiday Lights and Brooklyn is the undisputed king of Pizza. So we decided to merge both and offer a tour where you can see & sample both! We Guarantee you have never seen more beautiful lights displayed on homes. It’s not just one block! It consists of MANY blocks of beautifully decorated affluent homes. It’s New York’s best kept secret for many years. Our tour will take you there and we also offer a Free Pizza from one of Brooklyn’s Best Pizzerias. Preferred Limo is the Originator of the Holiday Lights Tour. Others may offer “similar” tours but nothing is like ours! We bring 30 Years of Experience into our company and all custom designed tours. Go with the Experience… Go with the Best… Go with Preferred Limo!